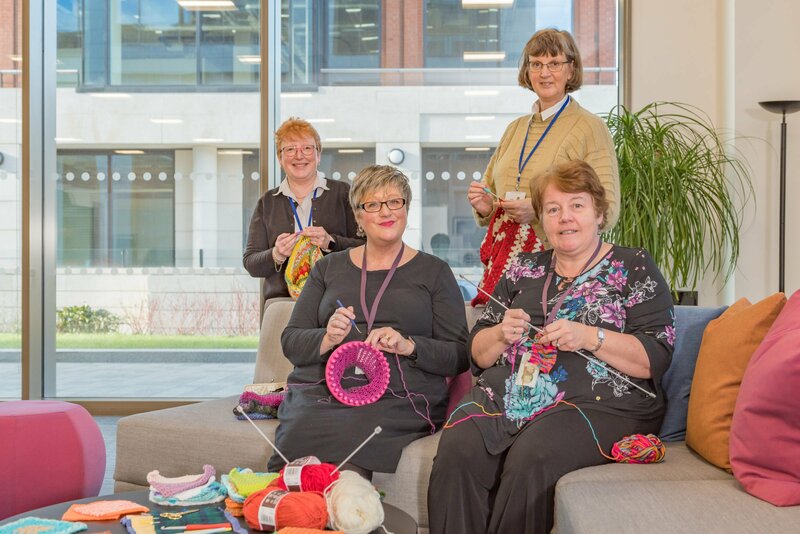 The Wellington Place Social Stitchers have been knitting and crocheting bonding squares and baby clothes for the University Teaching Hospital in Lusaka, Zambia. Bonding squares are incredibly important in neonatal care, giving premature and unwell babies in an incubator the opportunity to bond with their mothers through scent. 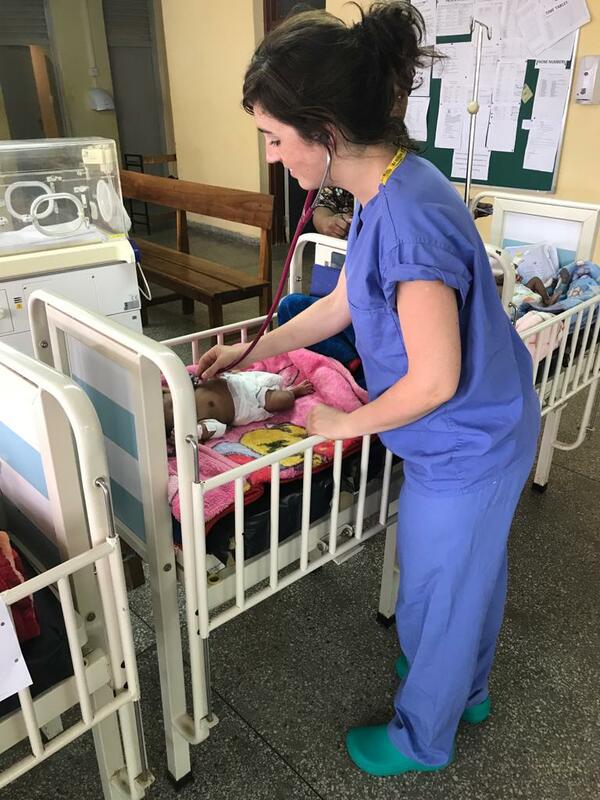 West Yorkshire paediatric trainee, Aoife Hurley, has taken them with her on a neonatal fellowship at the hospital. The fellowship role is entirely voluntary, but thanks to grants from local businesses including Wellington Place-based legal firm, Irwin Mitchell LLP, plus Leeds Teaching Hospitals NHS Trust, Aoife will get the opportunity to deliver life-changing neonatal resuscitation training to the hospital’s medical and nursing staff. If you want to join the Social Stitchers, or find out more click here.